No. Observations:                 534   AIC:                             3158. Df Residuals:                     530   BIC:                             3175. 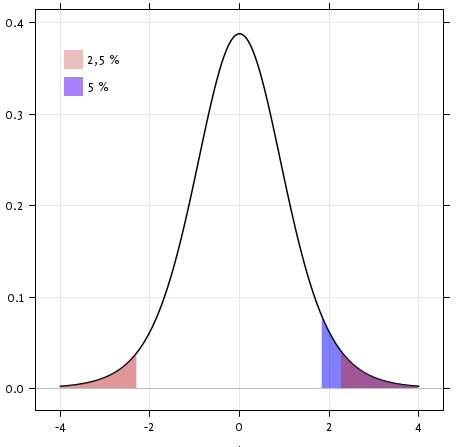 Kurtosis:                       9.883   Cond. No. 170.